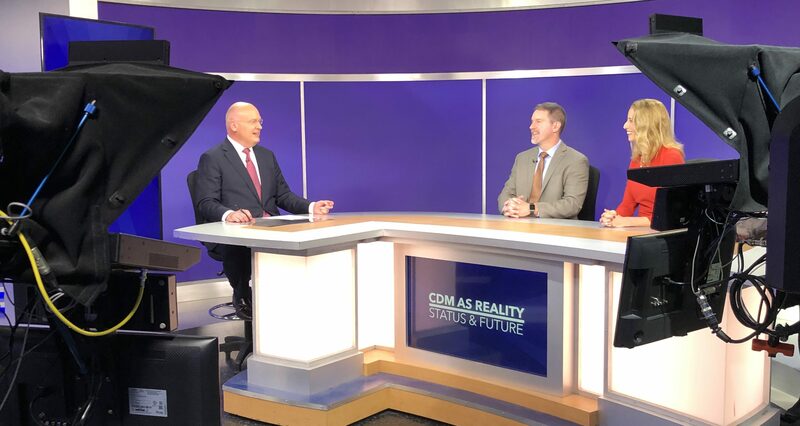 Host Francis Rose explores some of the key issues on artificial intelligence. 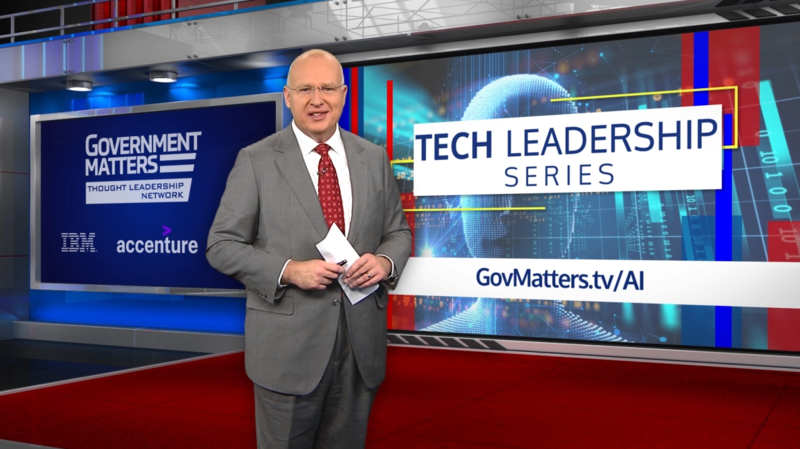 This third installment of our Tech Leadership Series focuses on how that technology will be put to use by the Department of Defense, how civilian agencies hope to harness the power of AI and a case study in cognitive experimentation happening at NASA’s Glenn Research Center. 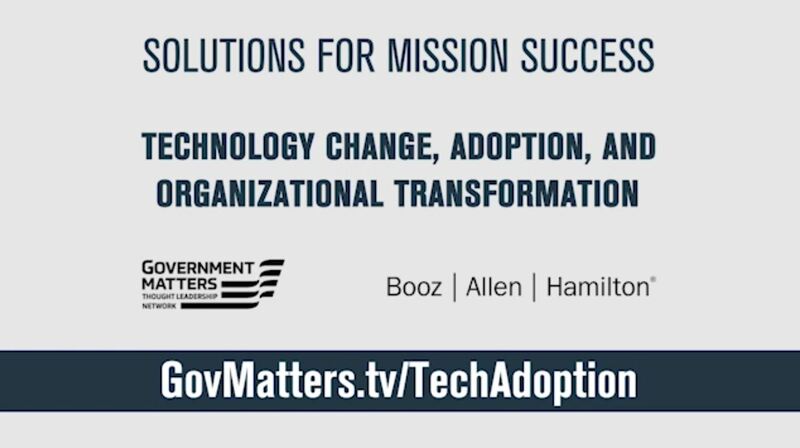 Featured on this installment are leaders from the Department of Defense, the U.S. Army, the Bureau of Labor Statistics, the Food and Drug Administration and NASA. 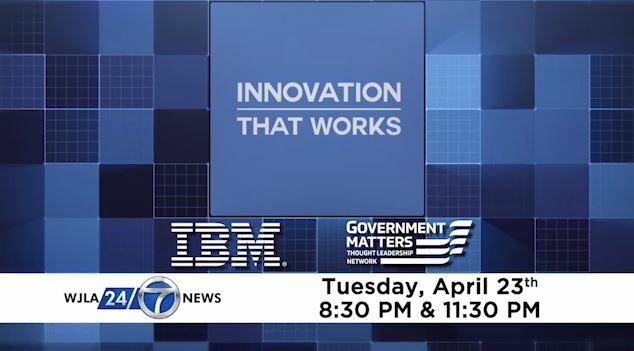 This show is sponsored by IBM and Accenture Federal Services.